Developed with the mission of raising much needed funds for the designated projects at the National Maternity Hospital, in 2014, the NMH Foundation reached its €1.5million target to fund the first dedicated maternity hospital MRI scanner in ireland. 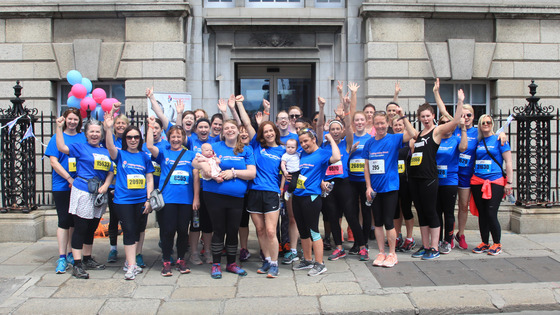 While raising money for a wide variety of projects within the National Maternity Hospital, special attention is given to our Neonatal Intensive Care Unit. 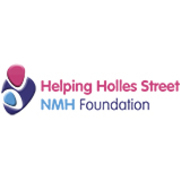 Priority areas for the Foundation include equipment, advanced training and education programmes as well as support for Mothers & Babies, with a special focus on fetal health. The National Maternity Hospital is a tertiary referral centre looking after Mothers and Babies from all over Ireland. Delivering over 9,000 babies per year it is one of the busiest maternity hospitals in Europe! One in almost every four adults in Ireland is born in the National Maternity Hospital.